As a small business owner, one of the most important decisions you have to face is when to take your business to the next echelon? Perhaps 2016 could be the year for you. Are you considering taking on extra staff? Are you looking to expand your product range? Or perhaps you are looking at moving out of the house, the garage or even the bedroom and taking an office space for the first time ever. Finding your first workspace is an exciting time for any small business or new start up. With so many successful entrepreneur’s being able to work from the comfort of their own homes these days, needing little more than an internet connection, a decent laptop and a smart phone, the need for renting expensive offices seems less relevant than before. But in reality, it is more important than ever. Sure, being able to work from your bedroom might seem cool if you are a 19 year old post-graduate business studies student, but in the real world you will need somewhere as your base, somewhere you can bring clients to, somewhere for new staff members to work from, in fact, somewhere you can grow and build your very own empire! So think big this new year, get out there and spread your wings! We have all heard that some of the worlds most famous major corporations started out as tiny one-man-band’s based in bedrooms or garages. Virgin, Amazon, Apple, Disney and many more all started out in the homes of their founders. But they moved out and made it big! They did it and so can you! This is YOUR year to make YOUR move. Here at Dragon Enterprise Centre we offer the perfect solution for small businesses or sole traders looking to move into their own dedicated office space in Essex. Our spacious office suites are located in Witham and Leigh On Sea, so both locations are easy to access by train or road from London and the surrounding areas. What we don’t offer is long contractual commitments that tie you in for months or even years on end. 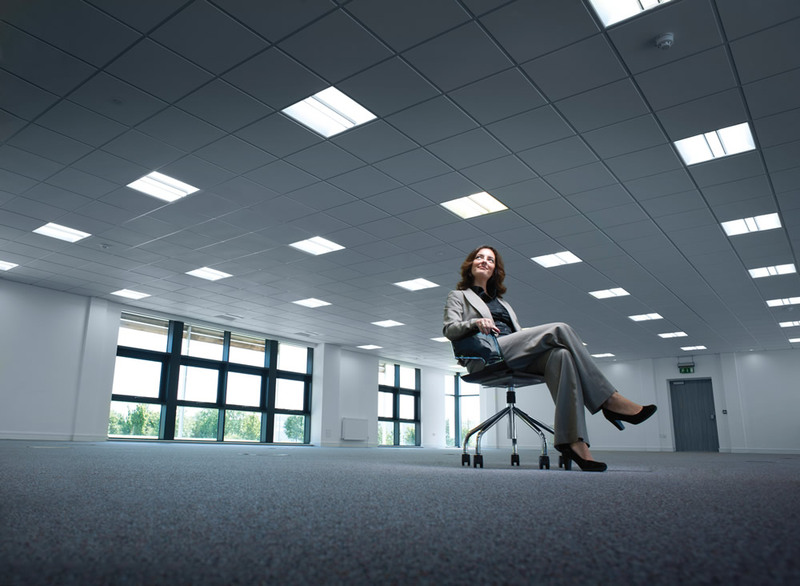 As a new business moving into your first office space, you want to be able to breathe easy and know that we offer the flexibility that if something goes wrong you are not tied in to rental agreements you can’t afford. Renting your office space in Essex from us means that we can supply you with furniture as you need it, as well as reception services, boardrooms, conference rooms, free parking, CCTV security, high speed internet, a dedicated postal address and somewhere to make your very own while you grow your business! We are THE premier office space provider in Essex, so don’t put it off any longer. We have space to cater for you, whatever the size of your business. Think of us as an extension of your garage, with all of the financial freedom you need, but with office suites full of furniture instead of setting up you PC in amongst old paint pots and broken bicycles.